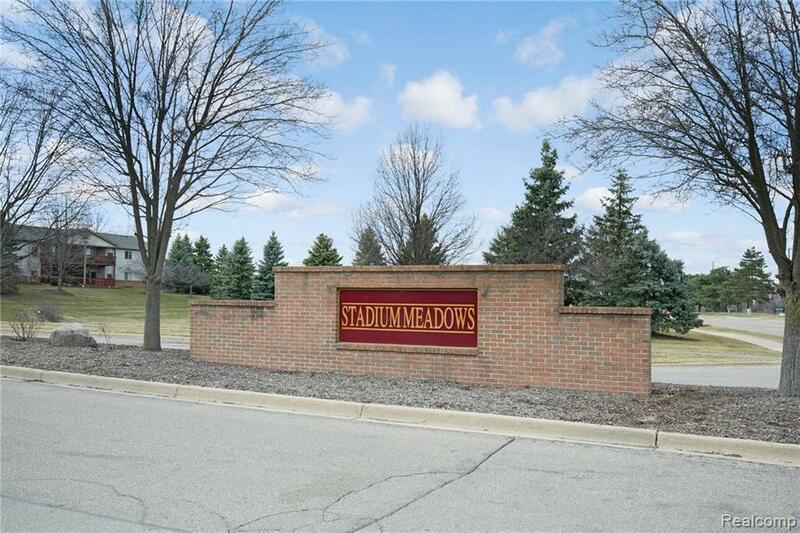 Come check out this large first-floor condo in Stadium Meadows. The spacious living room has a glass door wall leading to a large covered deck located in the back of the complex with added privacy. 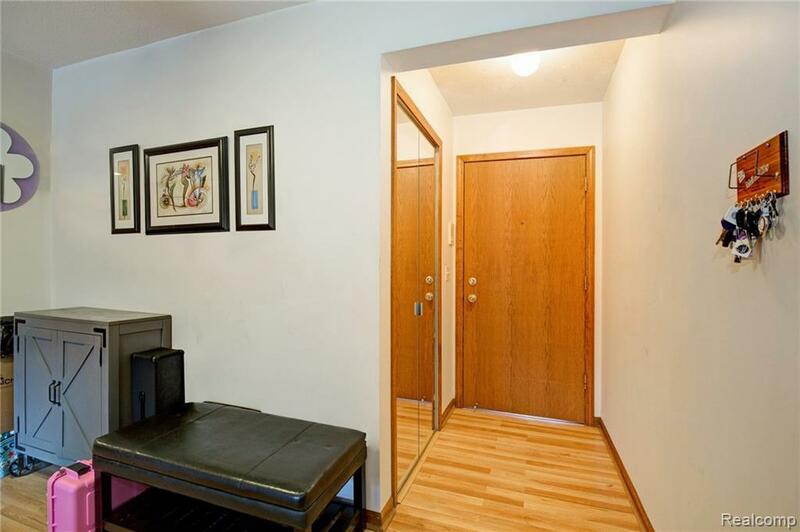 Large bedrooms with walk-in closets. 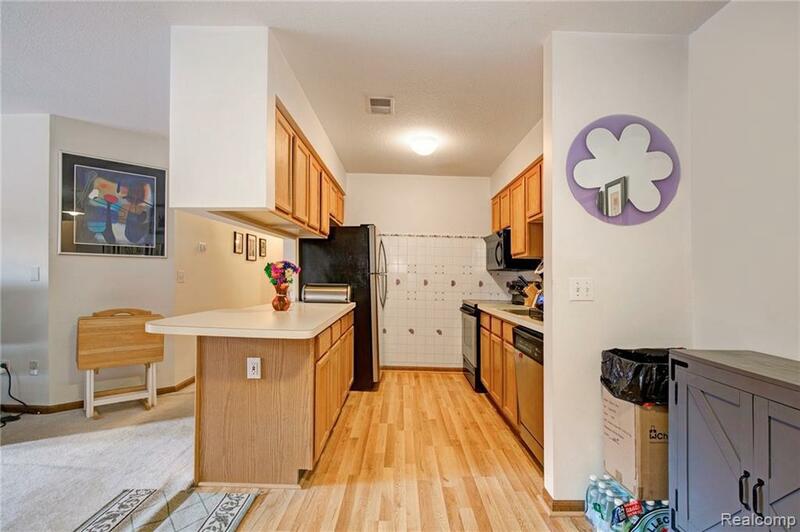 Kitchen with newer appliances and plenty of storage space. The large laundry room includes washer and dryer. The bathrooms and laundry room have newer ceramic tile floors. One carport assigned, and ample additional parking for guests. The complex allows pets. HOA fee includes water. Only minutes to St. Joseph Hospital, U of M, EMU, and WCCC. Near EMU shuttle service and AATA Bus Route. Easy access to Highways, Shopping Areas, Restaurants and Groceries. Seller is offering a Home Warranty to buyer at closing if accepted at the time of contract. Buyer to verify all information. ©2019 MiRealSource (Michigan Multiple Listing Service). All rights reserved. IDX information is provided exclusively for consumers' personal, non-commercial use and may not be used for any purpose other than to identify prospective properties consumers may be interested in purchasing. 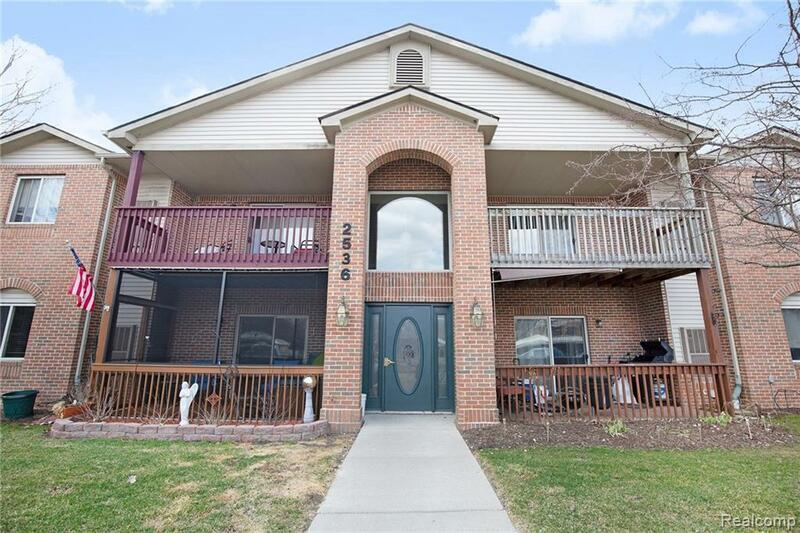 Information is deemed reliable but is not guaranteed accurate by the MLS or The Tom Lipinski Team at Keller Williams Lakeside Market Center. The information provided hereby constitutes proprietary information of MiRealSource, Inc. and its shareholders, affiliates and licensees and may not be reproduced or transmitted in any form or by any means, electronic or mechanical, including photocopy, recording, scanning or any information storage and retrieval system, without written permission from MiRealSource, Inc. Data last updated: 2019-04-18T17:49:19.85.